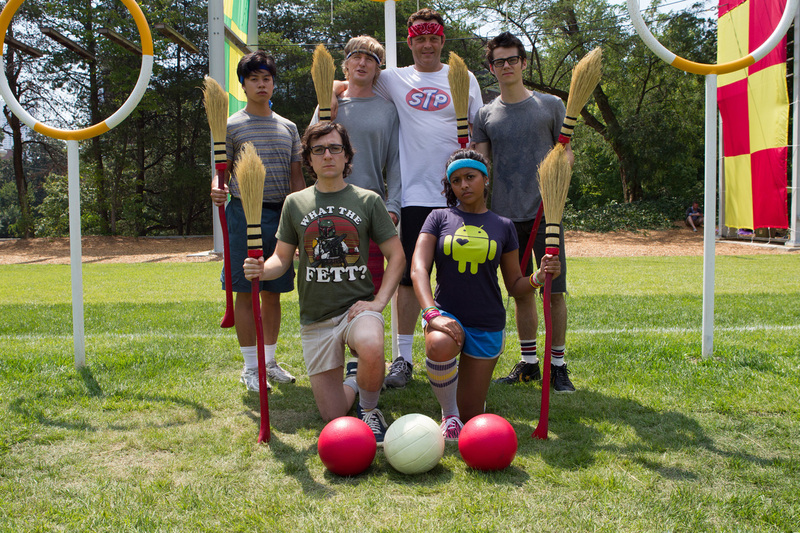 [Nix Post] The Internship Movie Review - Hello! Welcome to my blog! Are guys fans of the FRAT PACK like me? I bet most people are but in case you don’t know, the "Frat Pack" is a nickname given to a group of male Hollywood comedy actors who have appeared together in many of the highest grossing comedy movies since the late 1990s. The group usually includes Ben Stiller, Jack Black, Owen Wilson, Luke Wilson, Will Ferrell, Vince Vaughn, and Steve Carell. (aha! Thanks to Wikipedia). Now I bet you are now going “Yeah! 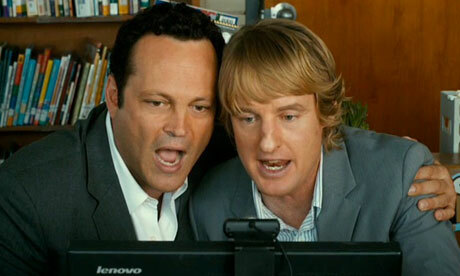 I’m a fan!” and for sure by now that you have already made plans with your friends to see Vince Vaughn and Owen Wilson’s latest movie together since THE WEDDING CRASHERS. Now playing as Billy and Nick, Vaughn and Wilson play two guys at the peak of their salesmanship when all of a sudden their company decided to close shop. Desperate to get their game back, Billy McMahon (Vaughn) discovers an intership opportunity at, according to Fortune magazine, the “best place to work for”- Google (in the movie, you will get to understand why). Convincing his partner Nick to join, the hilarious duo dares to dream against all odds and battles out young, ambitious, top- of- their- class job seekers for their places at Google. Check out the hilarious 'flash dance' clip below. 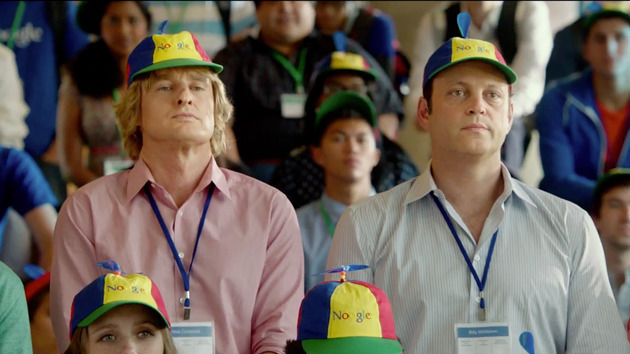 “The Internship” opens today,August 14 in theaters nationwide.